American Self Storage Management develops and manages over 4 million square feet of real estate throughout the country. The company specializes in developing new self storage properties from the ground up, converting industrial properties into self storage facilities and contributing to the beautification of our communities by restoring buildings for commercial use. Founded in 1986, the Company is headquartered in Tinton Falls, NJ and employs 75 people. The Company's self storage division comprise approximately 15,000 units and over 1,000,000 square feet of rentable space. American Self Storage plans to sustain its current growth rate of opening 2 - 3 new self storage facilities per year adding approximately 3,500 new units and 250,000 square feet annually. 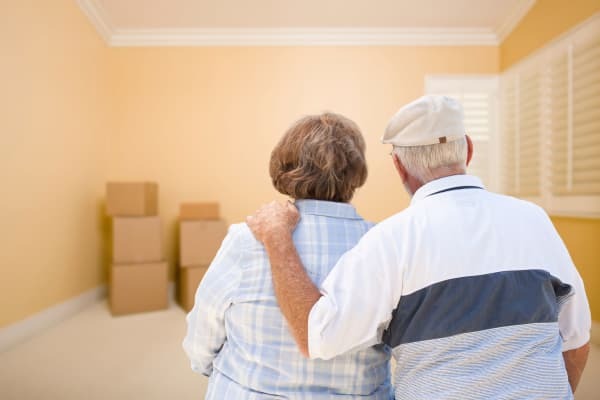 Our facilities are designed to offer affordable, easily accessible storage space for residential and commercial customers. Voted among the top 100 Self-Storage operators in the United States, American Self Storage is privately owned and operated with the consumer in mind, not just profits for its shareholders. 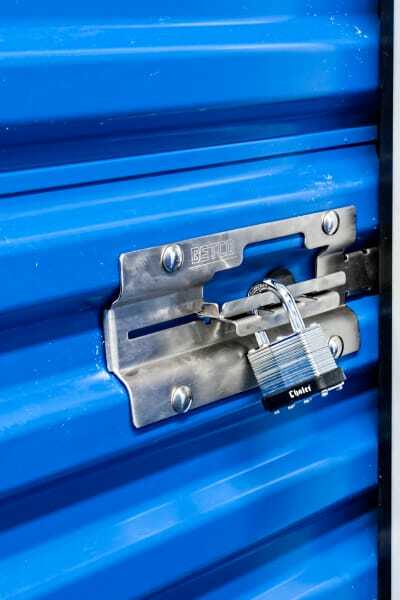 We continually enhance our business by applying our management expertise, the latest technology and best practices to each facility, offering customers a wide selection of conveniently located and secure storage solutions in New York and New Jersey, including residential storage, boat storage, RV storage and business storage.